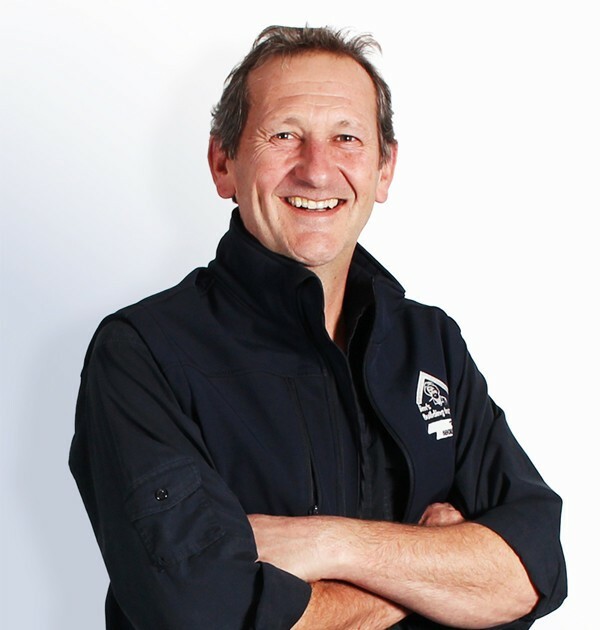 Anton is your local Mornington Peninsula Building Consultant. Born in the leafy suburb of Malvern to the sounds of the Salvation Army band, my family grew up in McKinnon where I attended Ormond East Primary, now known as McKinnon Primary, and then McKinnon Secondary. After further studies in Engineering at Monash and then Electronics at RMIT I finally found my niche in the field of Audio Engineering where I travelled the world Designing and Building Film and Recording Studios. When returning to Australia, I settled in Sydney and started my own building company, where I focused on the rectification and rejuvenation of historic terraces throughout the southeastern suburbs. A desire for open spaces and clean air for my children, we moved back to Victoria in the early 90’s and settled in Mt Eliza where I continued to build and renovate across the Peninsula until I was lured into the commercial world. After almost 15 years managing construction projects and business streams for some of Australia’s blue chip companies such as Telstra, Coles Myer, Westfield and Fletchers, working on projects for iconic builders such as Thiess, Bauldestone, BLL, Grocon etc, the desire to return to the grass roots of Building was one I could not ignore. The Jims Building Inspection Group fulfilled my every wish, to work alongside passionate, hands-on building professionals who are dedicated to ensuring each and every client receives the most professional services possible. I am sure you will see me around the Peninsula doing what I love, ensuring we all have the opportunity to live in a safe and sound home. PS: If you see me on the bay, say hello especially if you know where the fish are biting!